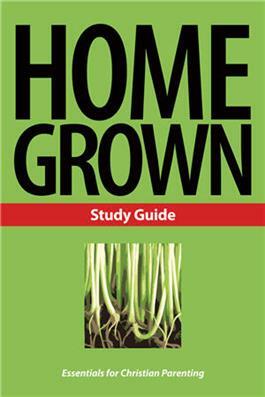 This 7-session study helps parents discover how to create Christ-centered homes where faith grows naturally and freely. Parents are the biggest influence on their kids' faith. So how can you help your kids know and love God? In this 7-session study, discover how to create a Christ-centered home where you can grow in faith together. Free video segments are available at HomeGrownParenting.org.